Would you like to create a whole village in the world of Minecraft? 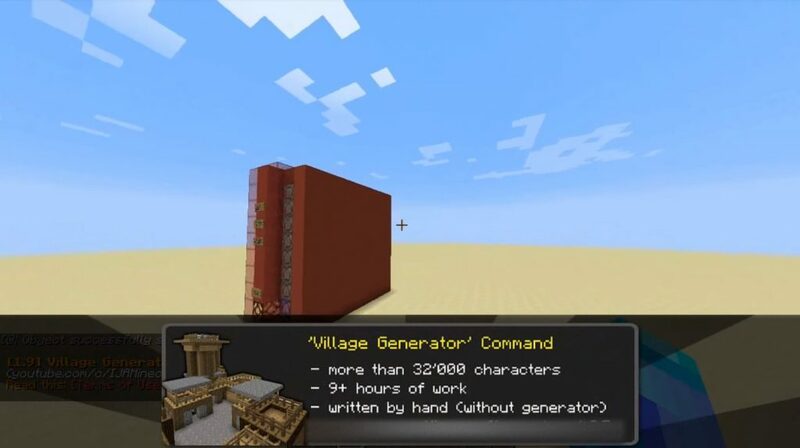 Then you will definitely need a new generator added to the game using the Village Generator mod! 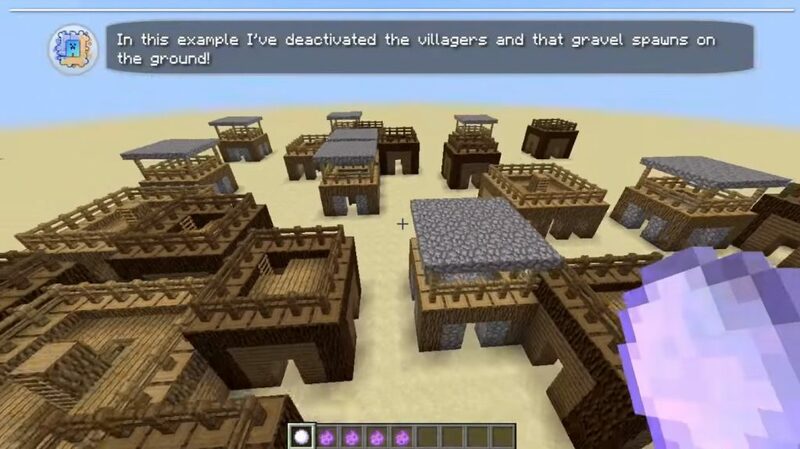 This mod implements new features in the Minecraft Bedrock that you can use to create your own small village! 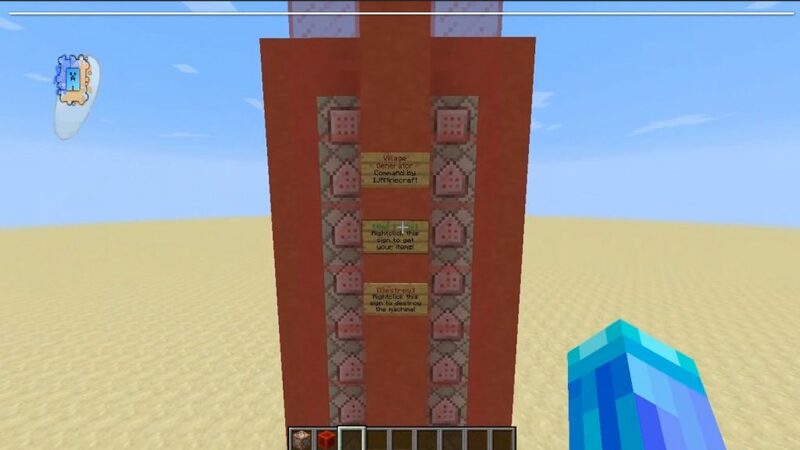 We recommend starting with the / function help command, which will provide a list of all available commands in Minecraft Bedrock, and the / function info command will provide you with all the information about this package. To display the next help page you need to enter the command / function help2.